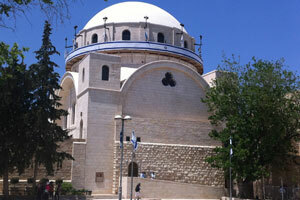 This fabulous tour will transport you back in time 3,000 years to the time of King David. Beginning in Ir David, the ancient city of King David- ‘the place where it all began,’ you will walk through the earliest water systems of the city. You can choose either a dry or wet route, the latter being particularly exciting for the young and young at heart. To complete our journey we will ascend the Herodian age street from the Shiloach pool to the archaeological finds of the Southern Wall Excavations at the southern end of the Temple Mount. 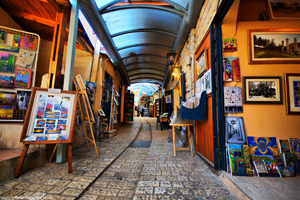 Visiting the Old City with Meir, a local resident whose family has been living in Yerushalayim for more than two hundred years is a fascinating experience that’s not to be missed. 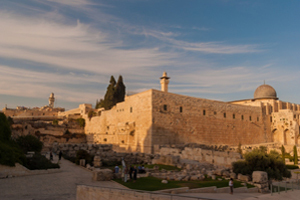 On this tour you will hear firsthand accounts of the miraculous return of the Jewish People to their beloved city. We will see the famous rebuilt Churva and Ramban Synagogues, the Roman Cardo, and walls of the city throughout the ages. We will listen to stories describing the unique group of Jews that have called this city home and have developed it through the ages. On this great tour you will travel down to the lowest point on earth- the Dead Sea, where you will experience the richness of the area. 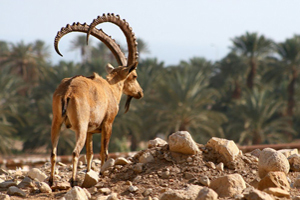 You will visit the Ein Gedi National Park with its flowing waterfalls, wilderness trails up the mountain, and Ibex trotting by. You will also have the chance to visit Masada- the site where Jews were besieged by the Romans in ancient times, swim in the Dead Sea, and of course go for a camel ride to top off this day in the desert! Tour the Shomron and enjoy the view from atop Mount Gerizim overlooking Shechem and Kever Yosef, visit a boutique winery that produces award winning wines, and Tour Shilo, the original site where the Mishkan stood for hundreds of years, complete with an exciting multimedia presentation that will bring you back thousands of years to the time of Yehoshua Bin Nun. On this tour you will have the chance to learn about Jewish life in the Land of Israel in and around Second Temple times. You will explore Usha and Shafram- two ancient cities in the Western Galili, Beit She’arim- a fascinating archaeological site from the time of King Herod, and Tzippori- a center of Jewish life following the destruction of the Second Temple, complete with beautiful mosaics and other relics. This tour will take you through underground caves and hilltops as you explore and experience the battles for Yerushalayim from the times of David until today. You will visit Har Adar, the tank memorial and lookout where battles were fought for the modern State of Israel and Tel Azeka, the battle site of David and Goliath. You will also explore and crawl through the Bar Kochba caves that were used by the Bar Kochba warriors in their revolt against Rome. 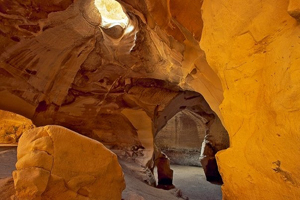 Finally you will visit the ruins of Hellenistic civilizations at Beit Guvrin including fascinating underground homes. 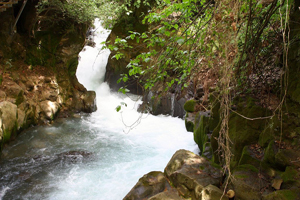 Discover the lushness, beauty and history of Northern Israel on this great day. 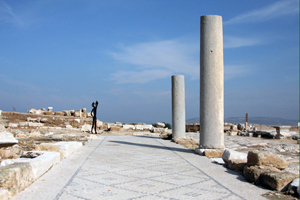 Explore the ancient Roman ruins at the Bet Shean Archaeological Park, visit the Holy city of Tiveria, take in the beautiful waters of Lake Kineret, tour the ancient city of Tsfat with its artist galleries and Old City, and tour the strategic Golan Heights! 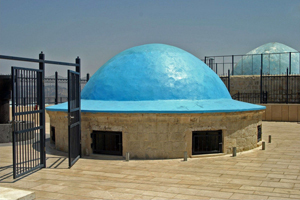 Visit the burial places of great Jewish sages such as Rebbe Meir Baal HaNes in Tiveria, the Arizal in Tzfat, Rabbi Yonatan ben Uziel in Amuka, and Rabbi Shimon Bar Yochai in Meron. Honor these great rabbis with your visit and use this heightened opportunity for prayer. This tour combines great food, outdoor adventure, ancient Jewish history, and the modern state of Israel into one fantastic day. 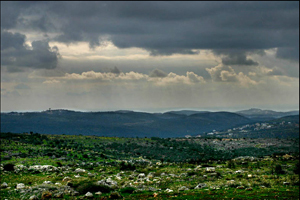 You will enjoy the delicious food and wine at the Golan Heights Winery, discover an ancient Talmudic Synagogue, hike the gorgeous Banyas Waterfall, and visit Israeli bunkers on the Syrian front. 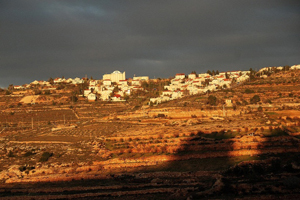 Explore the area of Gush Etzion just south of Jerusalem. Visit Herodian, one of King Herod’s vast palaces from Second Temple Times, Kfar Etzion, where the famous battle for control of Gush Etzion took place in 1948, and the Holy City of Chevron, where you will visit Maarat HaMachpelah, burial place of the Avot and Imahot.